Product prices and availability are accurate as of 2019-04-20 10:13:43 UTC and are subject to change. Any price and availability information displayed on http://www.amazon.com/ at the time of purchase will apply to the purchase of this product. 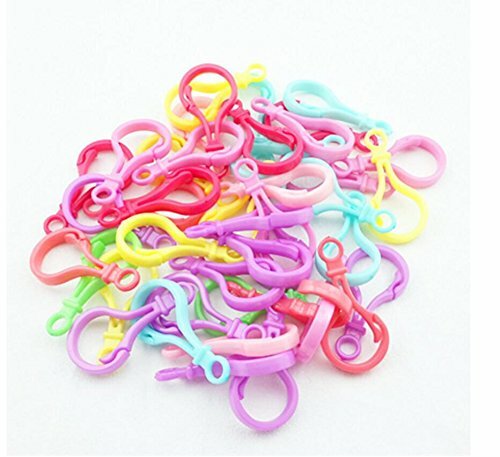 DASKID LOOM BAND REFILL KIT COMBO with PREMIUM QUALITY RAINBOW COLORS! WHAT YOU SEE IS WHAT YOU GET! 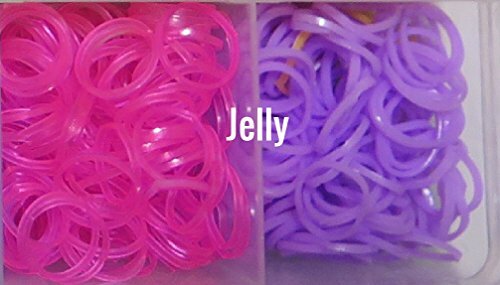 Our Largest Assortment with the most unique colors! Latex, Lead and Phthalates free. This is the AUTHENTIC MEGA REFILL ORGANIZER by DASKID. What You Get Inside This MEGA Combo Refill Storage Case: - over 10,750 premium quality latex-free rainbow colored rubber bands - Many colors of the rainbow (and more) are included: Glow in the Dark, Tie-Dye, Glitter, Metallic, Jelly, Silver, Gold, Neons, Black, White. over 42 Specialty colors! - over 600 S clips - 24 Unique charms - 200 round beads- 52 ABC beads- 10 Backpack Hooks (colors may vary) This amazing bracelet making kit organizer comes with over 10,750 rubber bands in 42 different colors. 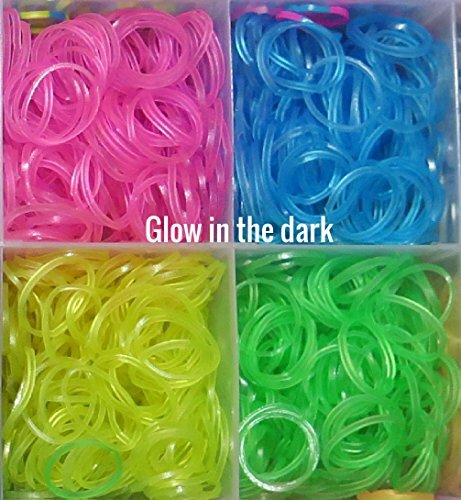 glow in the dark colors, tie-dye / two-toned combinations, glitters, gold, silver, mixed metallic, pink and purple jelly colors, neons, black, translucent jelly. ENDLESS FUN WITH A CREATIVE CRAFT! PERFECT FIT: The storage case / bracelet making kit. 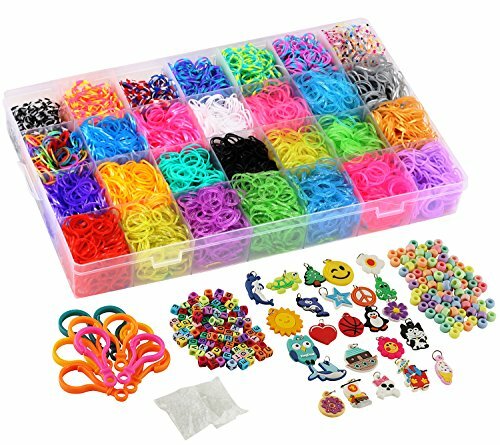 lets you organize rubber bands, bracelets, loom, hooks, beads, various looms, charms and clips in one place. The case has some removable dividers. When dividers are removed you can fit your original rainbow loom (not included). DasKid EXCLUSIVE. MONEY BACK GUARANTEE.